Partly cloudy skies early will give way to cloudy skies late. Low 56F. Winds W at 5 to 10 mph.. Partly cloudy skies early will give way to cloudy skies late. Low 56F. Winds W at 5 to 10 mph. The Salvation Army says its diaper closet is bare. “Please help be the change for the littlest members of our community,” a news release requests. It goes on to state that all sizes of diapers, pull-ups and wipes are needed. 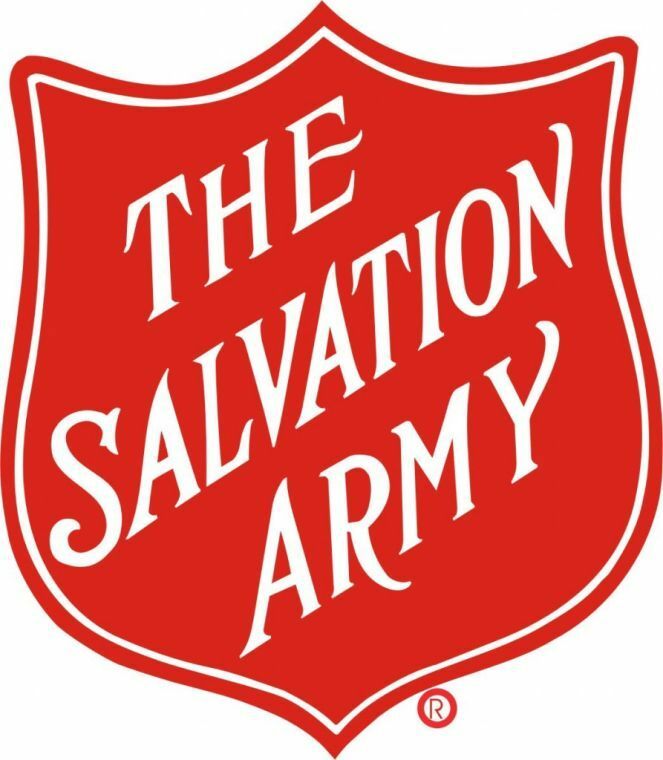 Donations may be dropped off Monday through Friday, 9 a.m. — noon and 1 — 3 p.m. at The Salvation Army in Rome’s Social Service center, 317 E. First Ave.
Also, Blood Assurance states it is in critical need of donations. In its news release it states there is currently a blood shortage, and is asking all the community to come out and donate blood. Due to the increased need, emergency blood drives are currently being scheduled across the Blood Assurance service area. 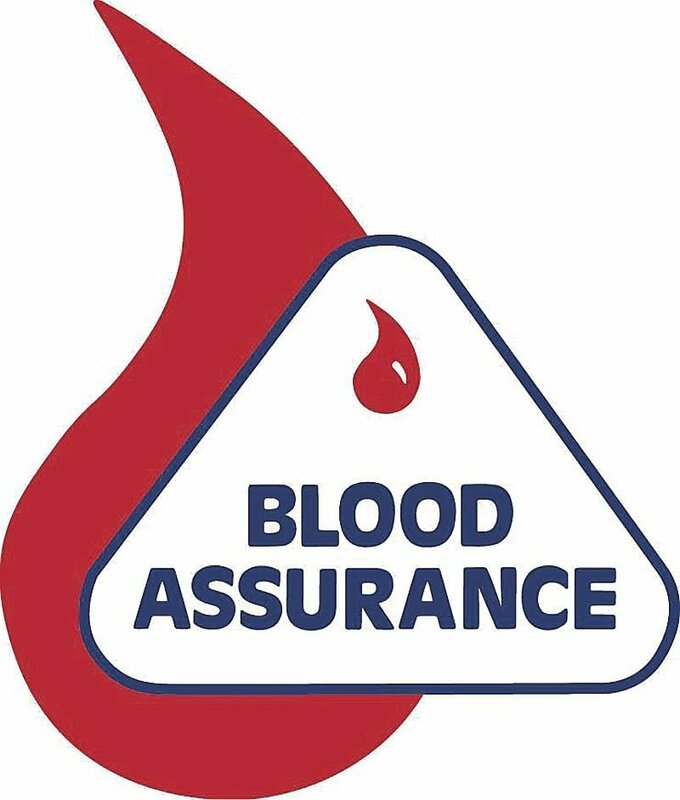 If someone wants to find a blood drive or Blood Assurance facility, they can visit bloodassurance.org or call 800-962-0628.